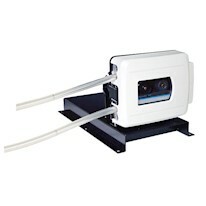 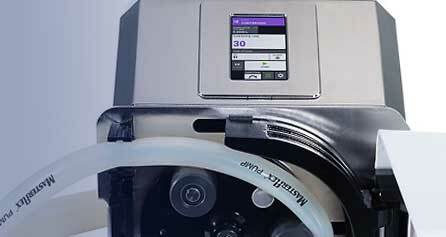 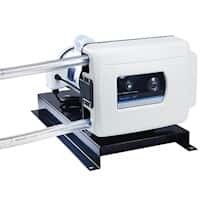 Masterflex B/T series peristaltic pumps have the highest flow rates of any Masterflex pump. 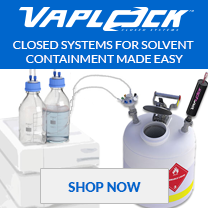 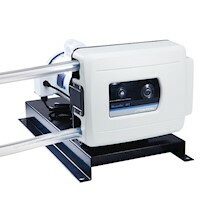 Ideal for transferring large batches of fluids, these pumps have heavy-duty motors and excellent hazard protection. 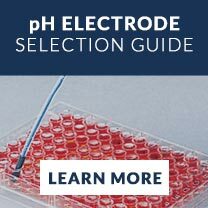 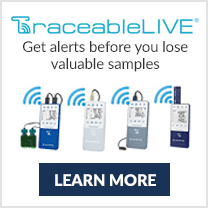 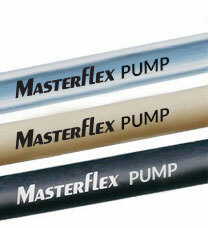 Using a Masterflex B/T pump and FDA compliant tubing. 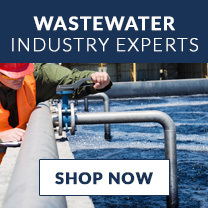 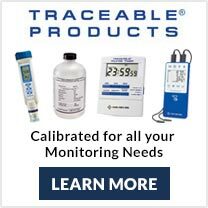 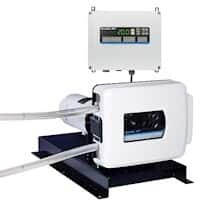 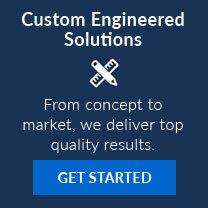 Shop the best selection of Peristaltic Pumps available.